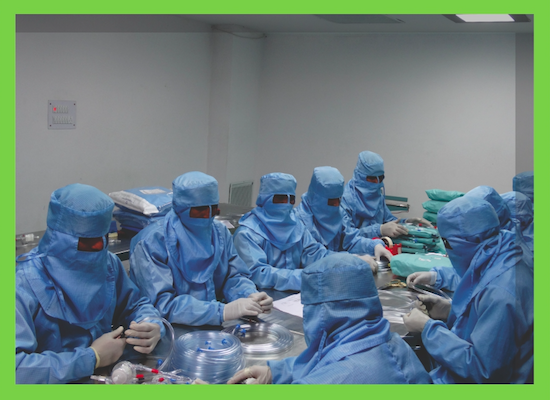 Dr. Surgical is highly reputed and well established manufacturer and supplies of medical devices and disposable products in India and overseas. We specialize in the area of Cardiology, Cardiac Surgery, Nephrology, and Anesthesia. Our products are being used all over the country, with excellent reviews and acceptance. Our manufacturing setup has adopted class 10,000 clean room for assembly process to maintain this quality & complete with the global standards. Our guiding principle is to provide cost-effective customer solutions with Dr. Surgical brand name products that match the quality of market leaders throu innovative design and cost-effective manufacturing.